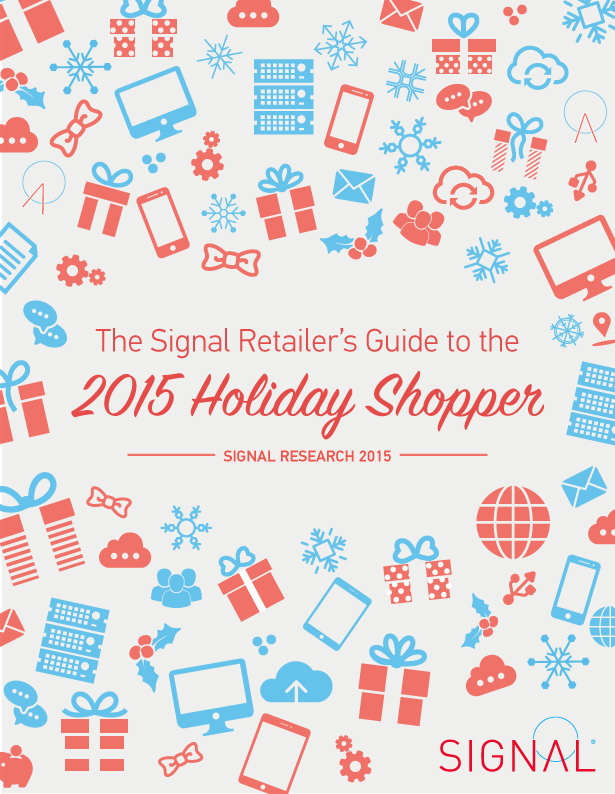 Download this free guide to gain insight on the most powerful trends that will shape the 2015 holiday shopping season. Fresh intel on how consumers intend to shop on their various devices compared to last year’s purchasing behavior. How retailers can improve their customers’ mobile shopping experience with recommendations straight from the source. The top three things retailers can do right now to prepare for the 2015 holiday shopper. I want a copy of the guide! Fill out the form below to access the free, retail guide.